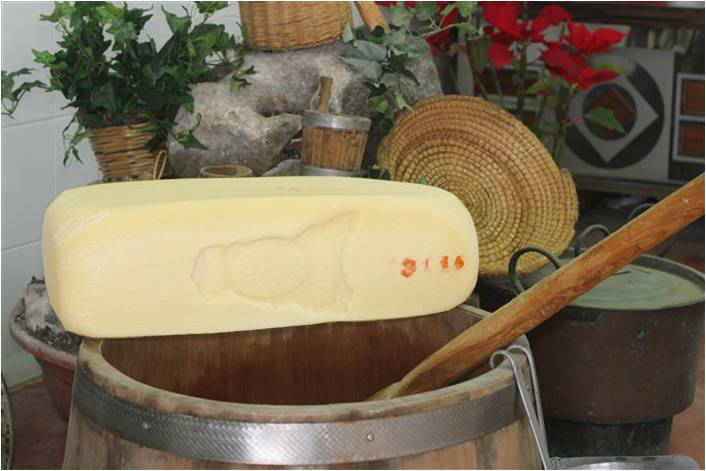 The majority of the production is for the "Cosacavaddu" cheese, one of the most ancient historic cheeses of the Sicily. 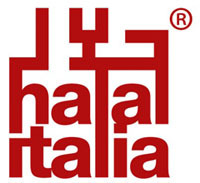 The Halal cheeses are produced with the use of cow's milk, Halal certificate rennet and salt. Its shape is parallelepiped with a smooth rind. It's a product with a size from 10 Kg to 16 Kg. From the straw yellow-golden colour, it's characterized for its intense and spicy flavor and from typical taste with a compact cheese texture. Its ripening is over 240 days in case of the aged cheese. From the straw yellow colour, it's characterized for its intense and spicy flavor and from typical taste with a compact cheese texture. 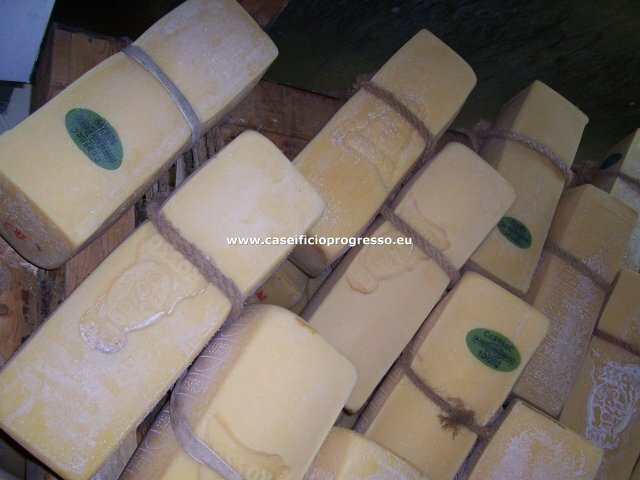 Its ripening is over 90 days in case of the semicured cheese "Cosacavaddu" and 180 days in case of the aged cheese "Cosacavaddu"
It's a product with a size from 8 Kg to 15 Kg. From the white colour tending to the straw, it's characterized for its delicate flavor and from typical taste with a compact cheese texture. Its ripening is from 10 to 15 days at a controlled temperature. The green cheese "Provola" is a stretched cheese. Its shape is spherical with a smooth rind. It's a product with a size from 500 g to 800 g.
Its ripening lasts in a short time. 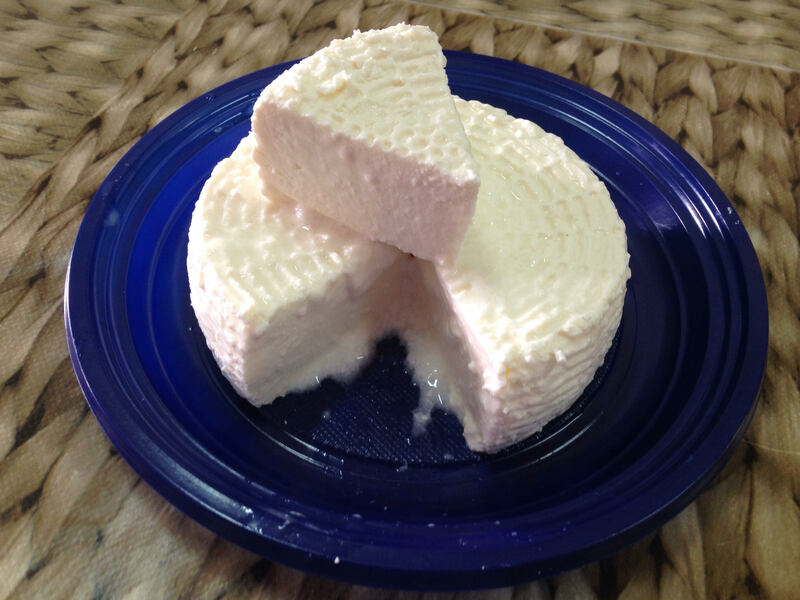 The "Ricotta cheese" is a fresh dairy product derived from the serum. Its shape is truncated cone. It's a product with a size from 1 Kg. From the white colour, it's characterized for its delicate flavor and from typical taste with a creamy texture. The Smoked green cheese "provola" is a stretched cheese with added smoked liquid. The Smoked green cheese is a stretched cheese with added smoked liquid. The Mozzarella fiordilatte is a spun cheese from cow's milk. of fresh cheese and pleasant odor. The Mozzarella cheese for pizza is a spun cheese from cow's milk. Its shape is cylindrical with a smooth rind. It's a product with a size by request. It's a mixture of cream UHT and shredded mozzarella cheese with a delicate taste characterized by a soft and creamy structure. The Green Cheese "Tumazzu fresco"
It's a product with a size from g 400 to g 800.